Pokémon GO is taking over our lives. Here’s the lowdown. You remember the Pokémon games from the 1990s right? Well, this July, (like everything else we remember from our childhoods) it got a reboot, with the release of Pokémon GO. 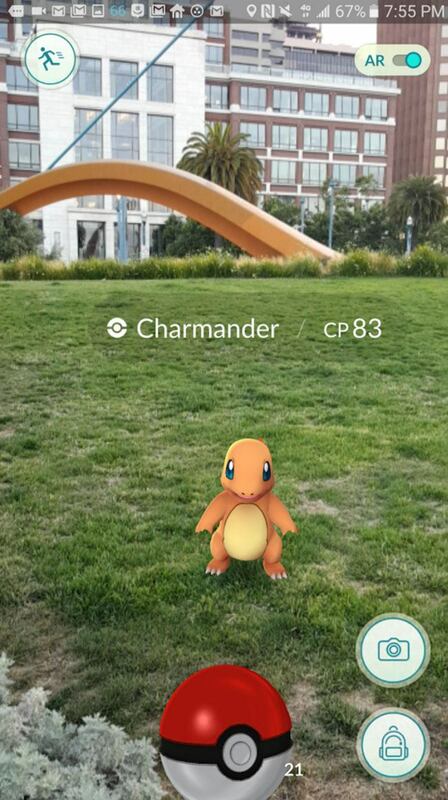 Pokémon GO, available as an augmented reality app for iOS and Android, allows players to capture, battle, and train virtual Pokémon – in the real world. As you walk around, your avatar does too – the goal being to find Pokéstops and Pokémon gyms, where you can collect items or battle others for supremacy. Just how popular is Pokémon GO? Pokémon GO has been at the top of the US Apple App Store and the Google Play App charts since the day of its release, July 6. According to analytics site SimilarWeb, Pokémon GO’s already on more US Android devices than Tinder and most of those downloaders are using it more than Whatsapp, Instagram, Snapchat, and Facebook Messenger. Is Pokémon GO available in Canada? Pokémon GO is only officially available in the US, Australia, and New Zealand – but a huge number of people around the world are trying to download it with workarounds. On Android, that means using an apk – Android application package – service to access the Canadian version before its release. On iOS, you’ve still got to use a US billing address. Are there Pokéstops and Pokémon gyms in Vancouver? Yes! 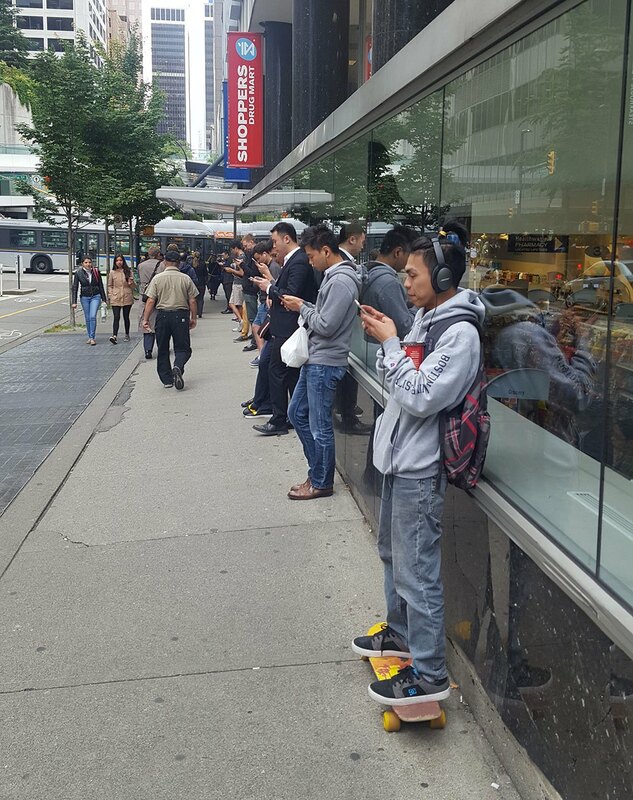 Ahead of the Canadian release, players who have managed to download the Pokémon GO in Canada have discovered Pokéstops and Pokémon gyms already here. Here’s a list of 21 places of interest, whether Pokéstops, Pokémon gyms, or hubs where Pokémon GO players are gathering, around Vancouver. These were sourced from Canadian Pokémon GO players who have posted online – we’ve put together a map below. Have you spotted any Pokéstops, Pokémon gyms, or Pokémon GO hotspots in Vancouver? Let us know in the comments below!